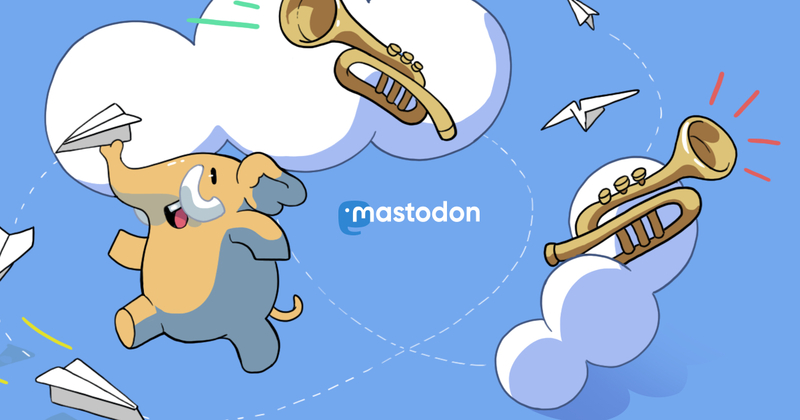 With an account on turbo.chat you'll be able to follow people on any Mastodon server and beyond. Registrations are closed on this instance. Turbos are e-mailed invite codes by Becky and Fraser.